Winners at the Vuelio Blog Awards truly deserve their prizes and rightly boast of their wins. The Judging Panel justifies our status as the most prestigious accolades available to the blogging industry. Providing a unique mix of skills and experience, Judges maintain the high standard of assessment our audience has come to expect. The Panel, which for 2018 will be selected and announced later in the year, will be made up of leaders from different backgrounds – each an expert in their field. Previous judges have included representatives from the media, publishing, brand, agency and blogging world. If you would like more information about the judging panel, please get in touch. Bella is currently in charge of the Brand and PR activities at Decathlon UK. She has over seven years of marketing experience across the sport, fashion and lifestyle industries. She is working with influencers on daily basis and is the creator of the first Bloggers community within the Decathlon brand. The main objective of this community is to raise awareness around how important sport is and to spread Decathlon’s main mission of making sports accessible to the many. Bella is also the Yoga and Pilates market leader for Decathlon UK. Her next goal is to start her own blog focusing on the benefits of sport and healthy lifestyle. 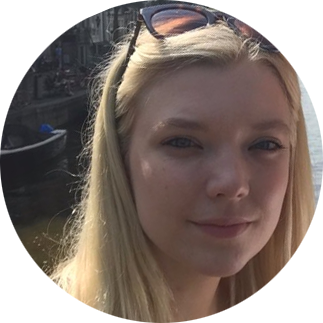 Anna Doble is Digital Editor at BBC World Service English, steering the team’s web, video, podcast and social presence, while developing digital strategy with partner stations around the world. She was formerly Digital Editor at Radio 1 Newsbeat, the UK’s biggest radio news service for under-25s. Before that, Anna was Head of Online at Channel 4 News. 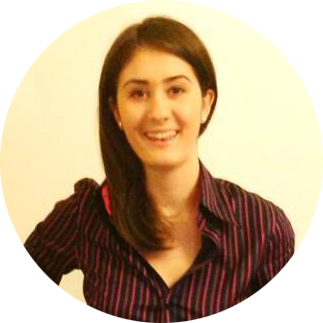 Holly Hodges is a senior media researcher at Vuelio. 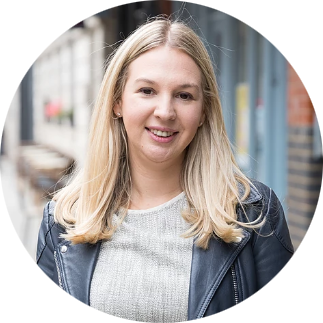 Specialising in bloggers and traditional media, Holly manages the influencer database and has been directly involved with the shortlisting process for this year’s Vuelio Blog Awards. 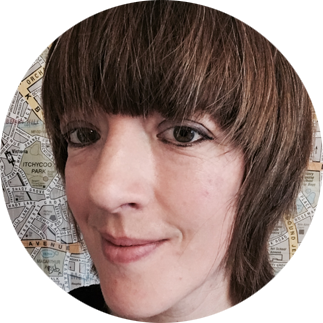 Also responsible for Vuelio’s Top 10 rankings, Holly’s knowledge of the UK blogosphere is second to none. Overseeing Hotwire’s B2B practices, Kate has over 15 years of B2B tech PR experience. She is passionate about integrated comms campaigns that deliver measurable business outcomes for clients. She has been with Hotwire for nearly 12 years. Craig Landale recently topped the Men’s Lifestyle and Men’s Fashion rankings and last year won two awards at the Vuelio Blog Awards – Best Men’s Lifestyle Blog and Best UK Blog. 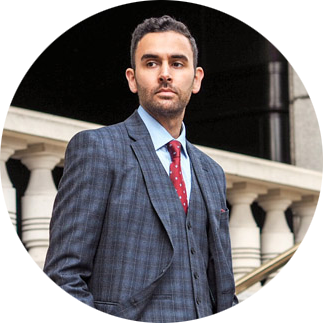 In addition to Craig Landale’s passion and love for menswear, he is an experienced online marketing consultant, member of the Chartered Institute of Marketing and qualified in Post Compulsory Education and Training. Craig has successfully collaborated with a range of brands such as Mulberry, Harrods, Jaguar and Lacoste.